PasarBella. The Little Ones Weekender Fair June 2016. 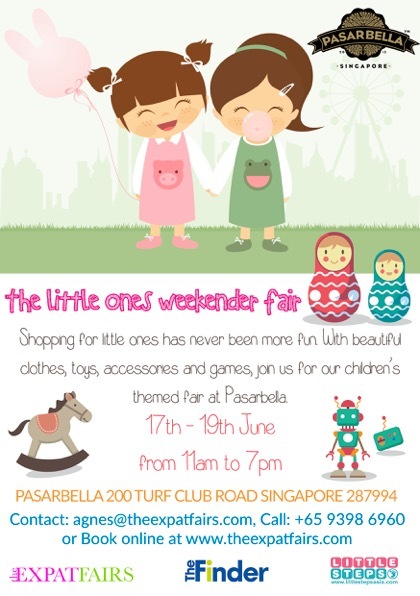 PasarBella presents The Little Ones Weekender Fair June 2016, in partnership with The Expat Fairs. Shopping for the little ones has never been more fun. With beautiful clothes, toys, accessories and games, join us for our children’s themed fair at Pasarbella.